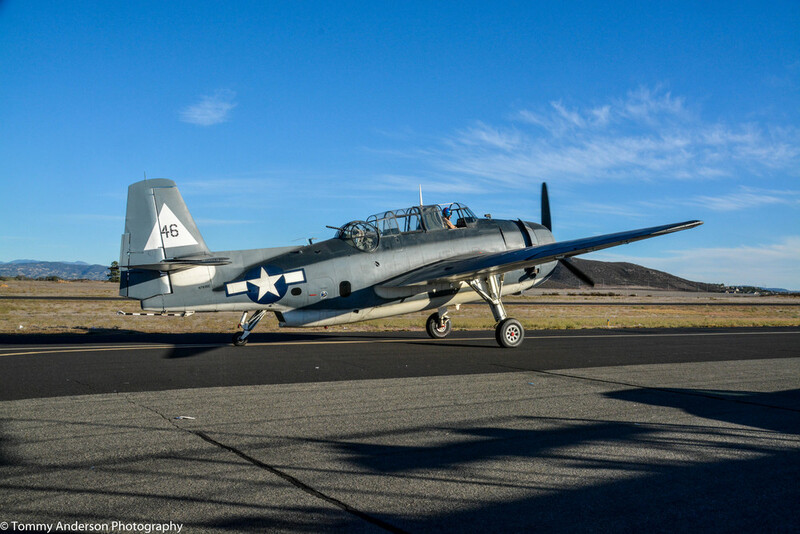 The County of Riverside is pleased to announce the much anticipated return of the Hemet-Ryan Air Show, which is back for its 10th year on Saturday, June 4th, 2016. 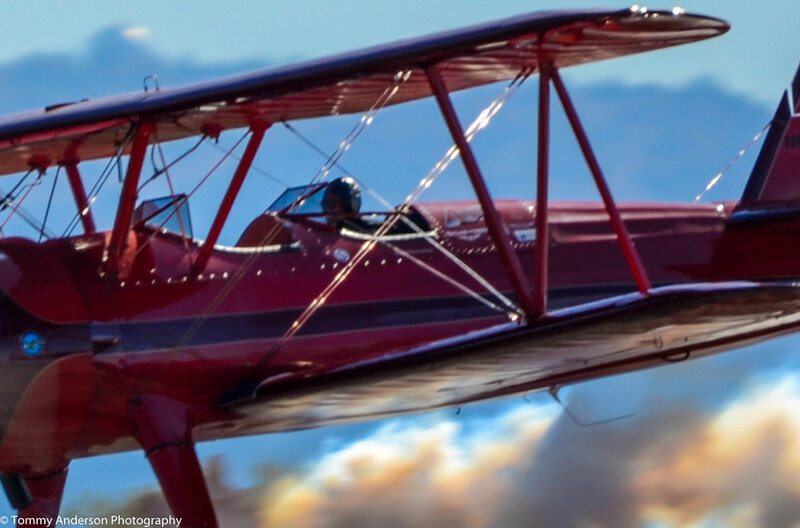 The Hemet-Ryan Air Show will take place from 9 a.m. to 3 p.m. at the Hemet-Ryan Airport in Hemet, CA. There will be something for everyone to enjoy. 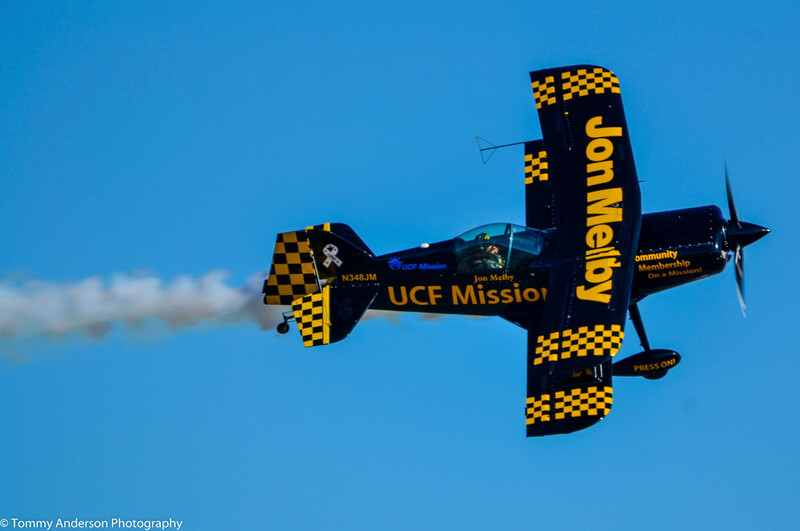 Fulfill your sense of adventure with gravity defying performances by Kent Pietsch, Jon Melby, Golden Stars Skydiving, Jon Collver and much more! 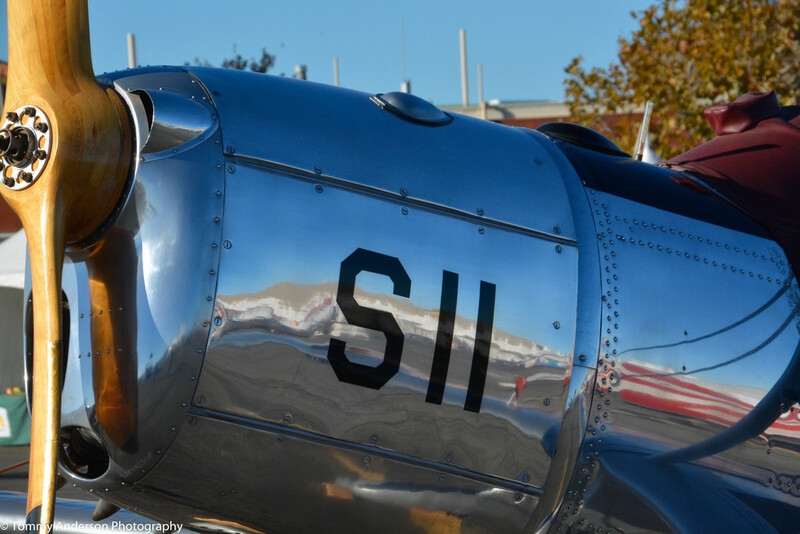 For those of you who like to keep your feet on the ground, be sure to check out the array of military, vintage and civilian aircraft static displays. Enjoy browsing, shopping and eating from a variety of food, merchandise and non-profit vendors. The Hemet-Ryan Air Show is FREE to the public, including parking and is an FAA and International Council of Air Shows recognized event.